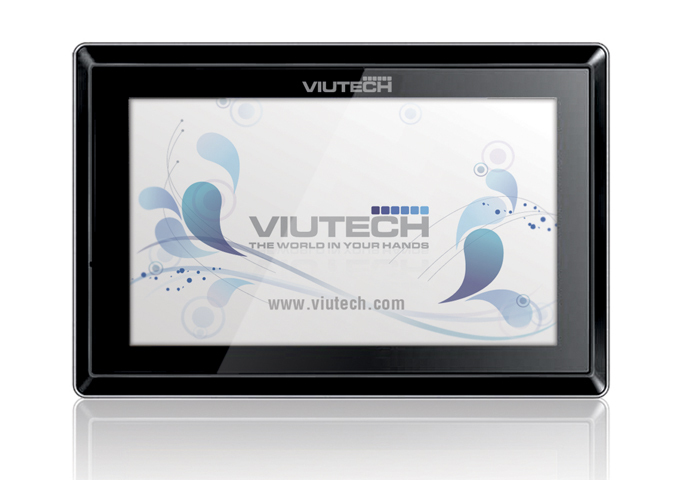 4.3'' TFT touch screen (480x272 pixels). Playback: Audio: MP3; Video: Mp4; Images: JPG; E-Book. Multi-languages: english, german, french, spanish, hungarian, portuguese, italian, greece, russian, polish, turkish, brazilian portuguese, malay.